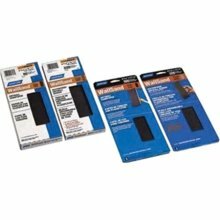 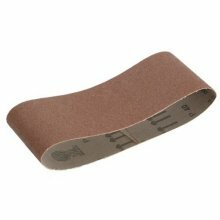 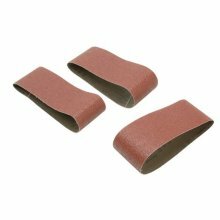 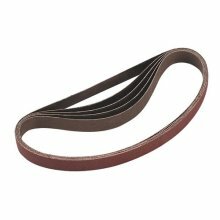 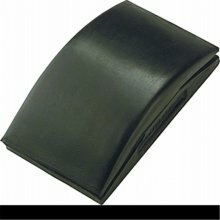 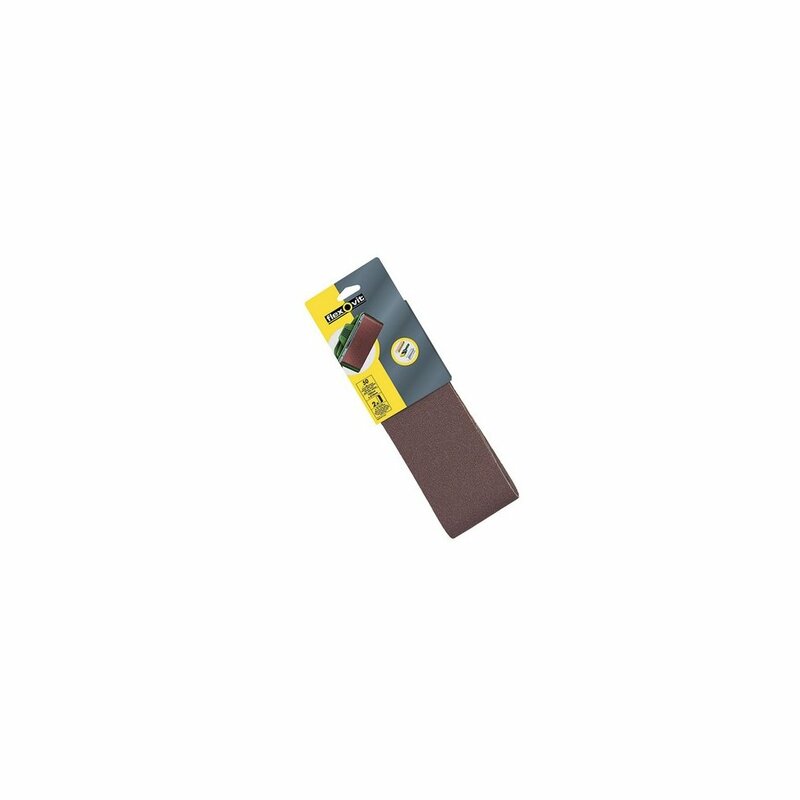 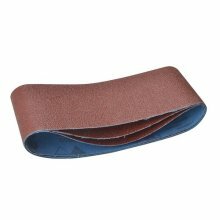 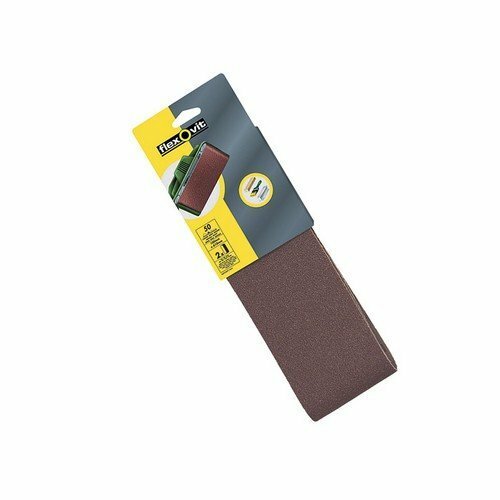 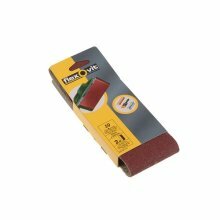 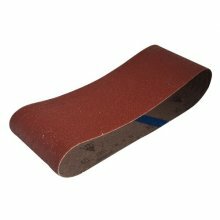 The tough and sharp High Performance Aluminium Oxide cloth belt makes this product extremely durable, long lasting and suitable for use on a variety of surfaces. 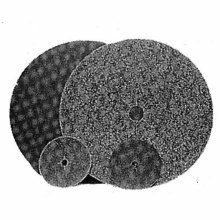 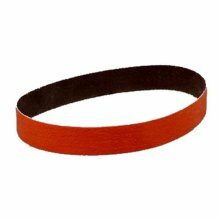 Available in multiple sizes to suit most brands of belt sanders. 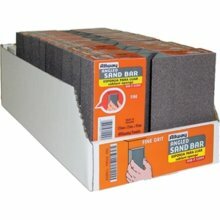 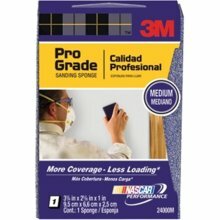 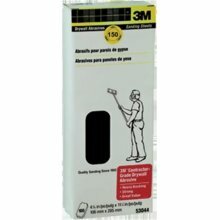 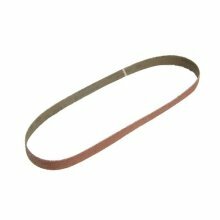 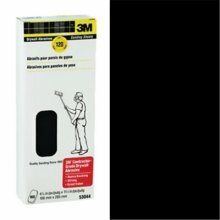 3M 103150389 55038 984F 60 Plus Sanding Belt&#44; 1 x 42 in.